Choose any of our Beauty Treatments, Massage Rituals of the World or Millennials and surprise the ones you love with an unforgettable experience. We offer personalized and customized gifts for every occasion in the form of Gift Certificates and presented in a nice box. The Gift Vouchers are valid for six months and will be the person who received the gift in charge of calling for the booking. The bonds may be changed by any of the services we offer, if that was not the right choice. 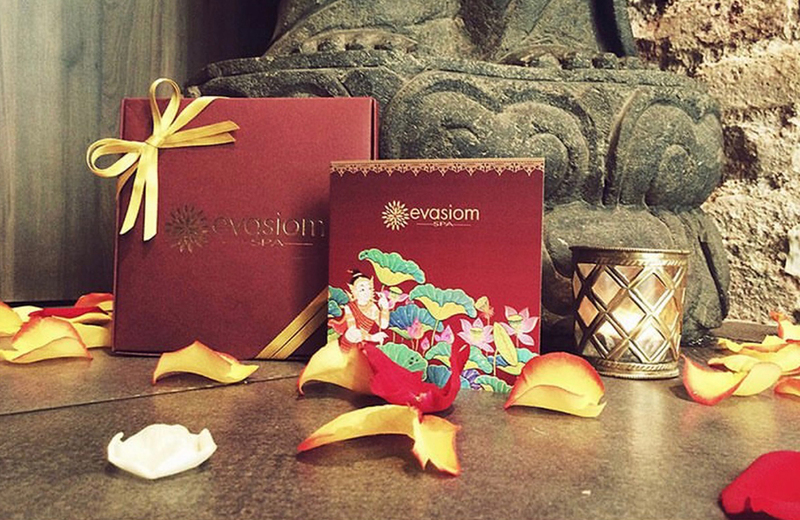 You can purchase your gift Evasiom Spa or buy on-line at this website, and we will send it to you or anyone you like. Do not hesitate to contact us, we'll help you choose the perfect gift. 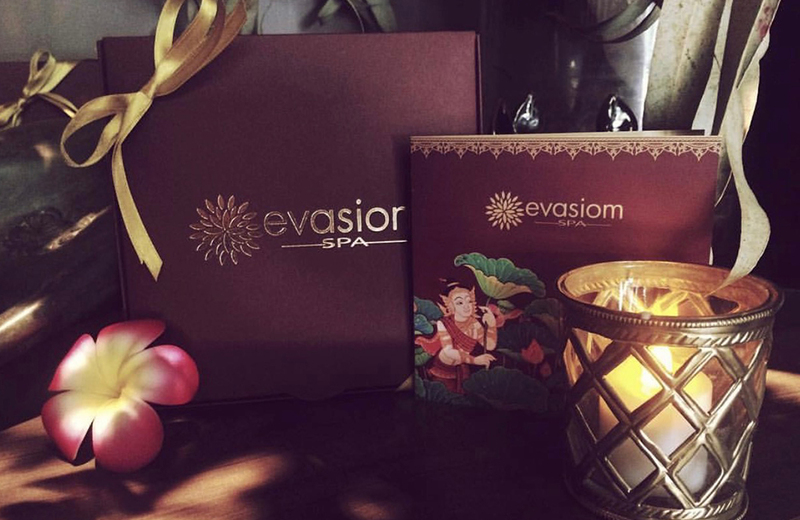 Our experience allows us to offer a caring service and exclusive, offering the best of our facilities and our team.Te offer gift vouchers as presented in an elegant package, which may include any treatment from our menu or a custom creation. Spa offers a space Evasiom original and unique facilities for corporate events. Do not hesitate to contact us, we'll find the best solution for your needs. 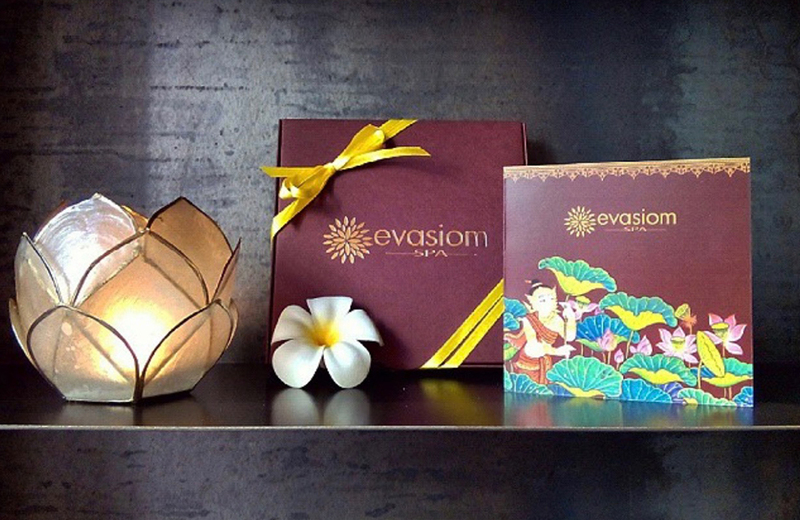 Evasiom Spa offers special discounts for bussiness. Enter a world of sensations taking you home spa experience. Create your own rituals, get all the benefits of aromatherapy and away the stress of everyday life. We have products and gift sets, tailored to every taste and budget, to change the concept of beauty and skin care. We advise you to be perfect choice. The bonds have a shelf life of 6 months from the date specified therein. You need to call Evasiom Spa for the booking. Cancellation or modification of service in takes place 24 hours in advance, otherwise, the bonus will be canceled. It is necessary to arrive 15 min. before the reserved time for the proper management of Bono. It is essential to deliver the gift voucher at reception Day appointment.